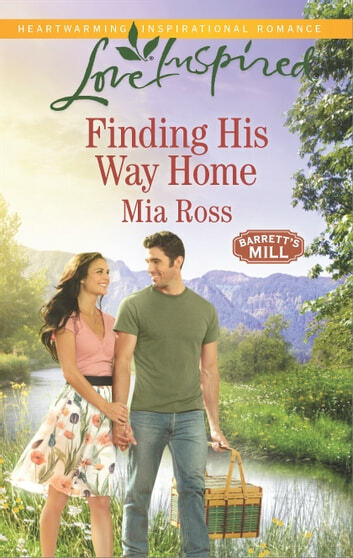 Prodigal son Scott Barrett is back home in Barrett's Mill-with plans to atone for his past mistakes and restore his future. But the quiet Virginia village feels like a different place since his return. The old cottage and chapel are crying out for repair-much like Scott himself. Luckily, sensitive artist Jenna Reed offers to help. Jenna sees Scott without judgment-though she reveals little about her own troubled past. As they work together to renovate the chapel, Scott begins to earn her trust, and soon he's envisioning life with the beautiful Jenna. Can the love of a good woman finally make him whole?